Gladys Kravitz (#1). 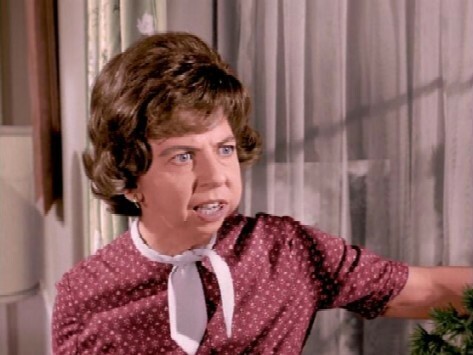 Alice Pearce who played the original Mrs Kravitz, Samantha's nosy neighbour in Bewitched.. Wallpaper and background images in the hechizada club tagged: bewitched 1960s tv series alice pearce gladys kravitz photo. This hechizada photo might contain prendas de vestir exteriores, overclothes, prendas de abrigo, ropa de abrigo, manchó, retrato, tiro en la cabeza, primer, headshot, primer plano, en la cabeza, and closeup. 1164 Morning Glory circulo, círculo ... Is this the hechizada House?? ?